Bristol is a beautiful city; cultured, and vibrant. 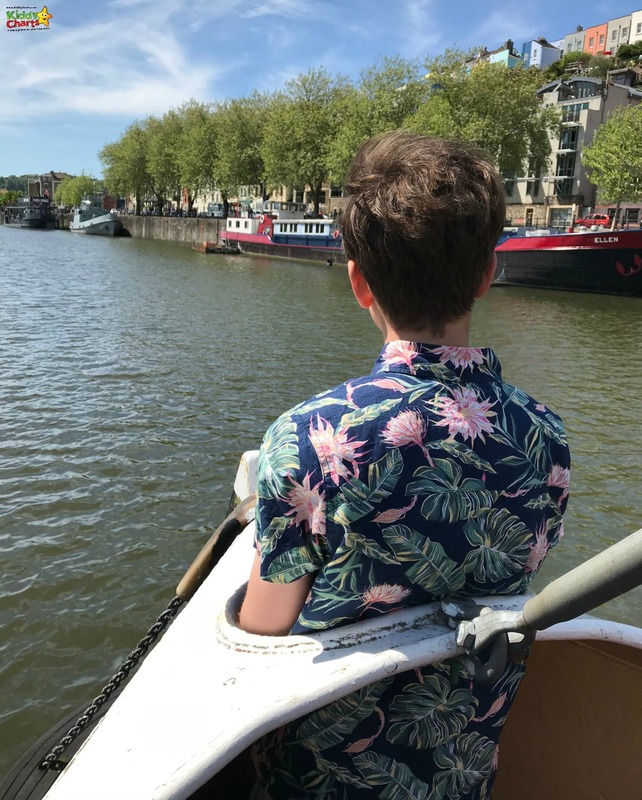 It is a great place to take your children, and here are some of the best things to do in Bristol with kids. It you are looking for a place to stay; try the Saco Apartment Bristol Broad Quay too, as they are a short walk from all these attractions, and restaurants. This boat is moored on the Harbourside, a short work from the waterside bars and restaurants of Broad Quay. We have had the pleasure of visiting SS Great Britain, and it is a must see for visitors with families. Make sure you allow plenty of time to visit though, as you will be surprised just how long you want to spend here. There is loads to do, from visiting the dry dock, to climbing the rigging, there is something for everyone. Zsa Zsa Bazaar is an amazing world buffet located on the Waterfront, just by Broad Quay. The kids will love the choice of food here, and the whole experience. But make sure to book ahead, particularly at the weekend. We arrived at 7pm on a Saturday with no booking, and the earliest we could get in was 9pm! 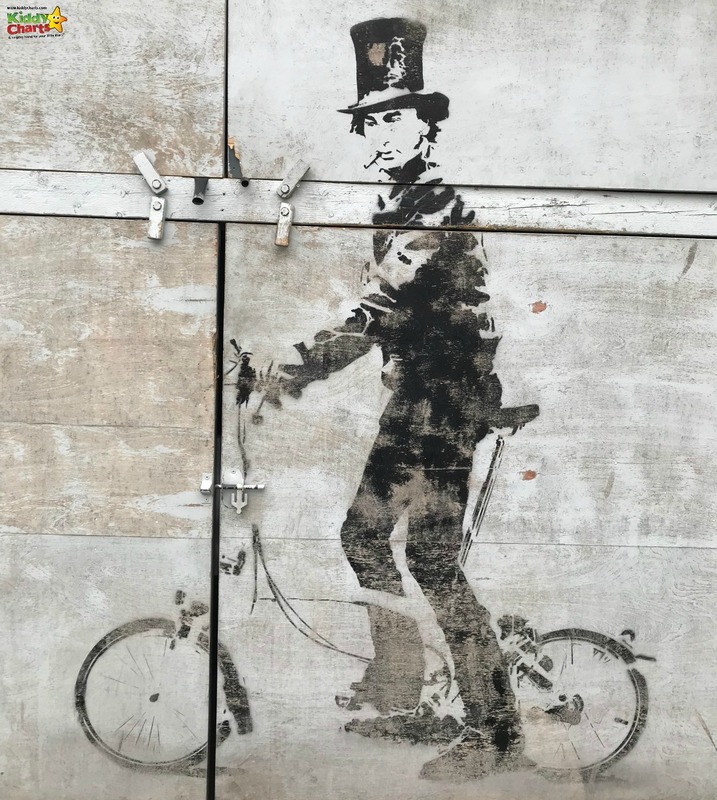 Banksy was born in Bristol, and so some of his earliest work is dotted about the city. 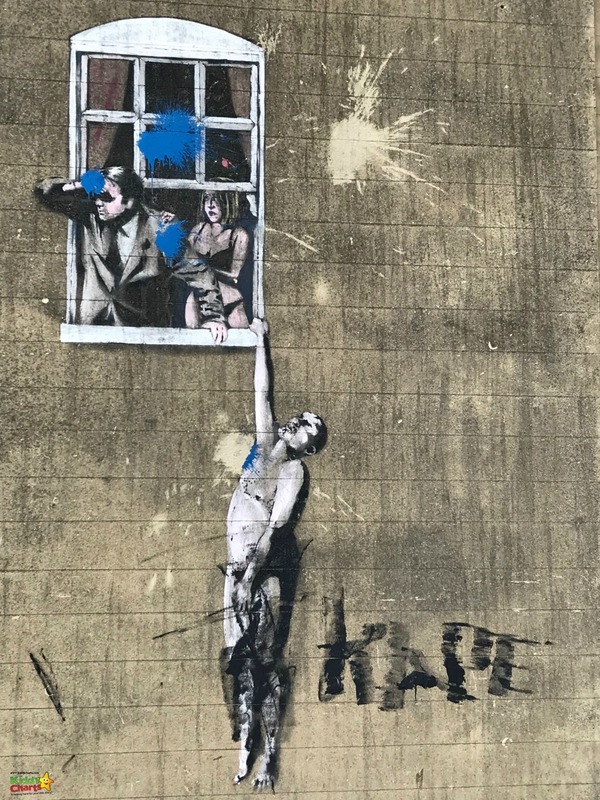 There is a Banksy Walking Tour as well as an app available on Android and iPhone. We used the app, and it was helpful in locating a couple of his works. Do be careful with the Grim Reaper though, as it was moved form the side of the Thekla boat to the M-Shed museum. Some of his art is much more kid friendly though; including this piece near the harbour, on the back of a recording studio. It isn’t all about Banksy either; there are a lot of other street artists using Bristol walls as a canvas, and it is well worth looking out for more while you walk around the town. There are also street art tours to be taken as well, so why not check them out too? This is located on the floating harbour in Bristol, and is free! It tells the story of life in the city; from the slave trade, to sharing some of the important moments in it’s history. It is also home to the Grim Reaper Banksy art; stencilled on the side of the Thekla boat, and moved for safe keeping. Do check out the historical events that the M-Shed run; these do cost, but allow you to see behind the scenes of Bristolian history. We were able to visit, and take a trip on, the John King tug. This boat towed the SS Great Britain down the Avon back into the harbour in 1970. It truly is a slice of Bristol history! It’s Engine room is also so loud; you need ear defenders! Thanks for taking us on the river – John King – we loved it. An absolute must for you when you visit. If you are looking for a healthy, stodgy British lunch, then Brunel’s Buttery is perfect for you and the kids. Nicely nestled in between the SS Great Britain, and the M-Shed, it is a perfect stop off during a day’s hard sight-seeing. The bacon and sausage butties are perfect for little hearty appetites, and the jacket potatoes are some of the fluffiest we have had in ages! It is said to be a bit of a Bristol icon, and you can see why once you’ve eaten there…. There is so much more to do here too; but these are our top five from our recent visit. What do you like to do in Bristol, do let us know just in case there is something we should have done, but didn’t quite get round to doing! We hope you like this article; do take a look at the other travel content we have on the site, and subscribe to our newsletter so you don’t miss out. We publish weekly; covering content offering free printable resources, giveaways, reviews, parenting tips and travel of course. Thanks for stopping by and see you again soon I hope!